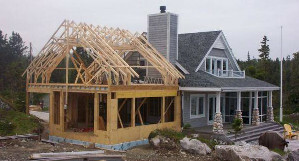 Adding an addition onto your home is a great way to upsize without having to search and move to a new home. If you already love your home and need more space, an addition is the perfect way to increase living space while having minimal disruptions in your daily life. 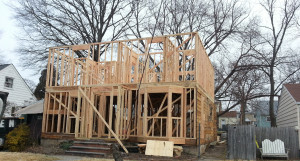 If space isn’t an issue but you want to give your home a face lift, a remodel would be a great choice. Remodeling your bathroom or kitchen is a perfect way to give your house an upgrade. 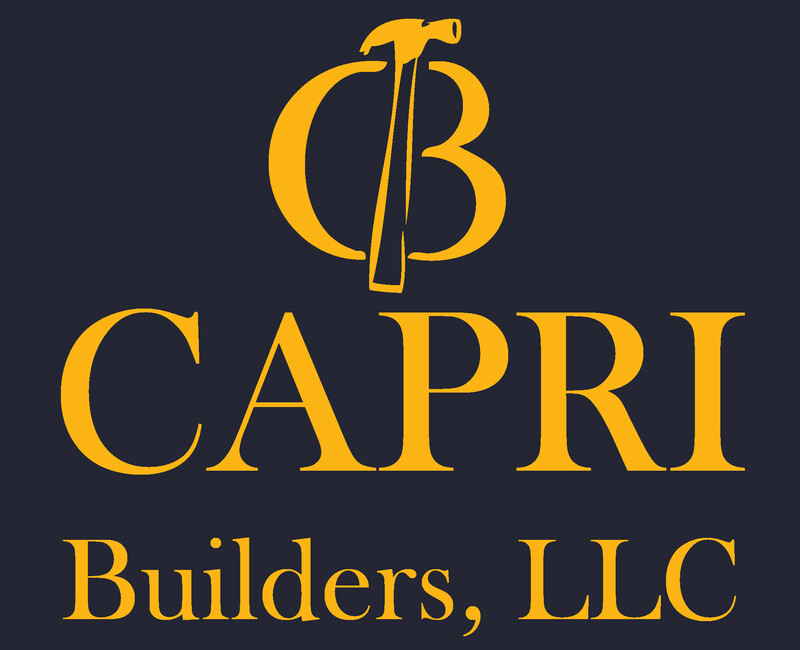 Additions and remodels may seem like daunting tasks but Capri Builders, LLC are here to guide you through the process. You can leave the hassle to us. After getting a feel for what you are looking for, we will work with you to design a product that will meet your needs while also keeping costs down. 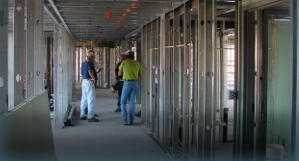 We will give you a complete timeline of what work will be done and work with you to meet those goals and cause as little disruption as possible.